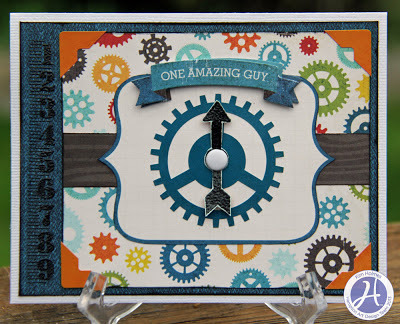 Hampton Art Blog: Masculine cards in time for Father's Day! Hello There! This is Kim with you today for my first official blog post as a Hampton Arts Design Team Member! I’ve been having a ton of fun playing with all my new stamps. My cards today are created with Echo Park’s “All About a Boy” Collection of papers and coordinating stamp set from Hampton Arts! To make my banners, I first inked around only the outside edge of the stamp and embossed the border with my black embossing powder to create two “blank” banners. The third time I stamped the whole image on the yellow patterned paper. This would make the focal point of my banner and card. 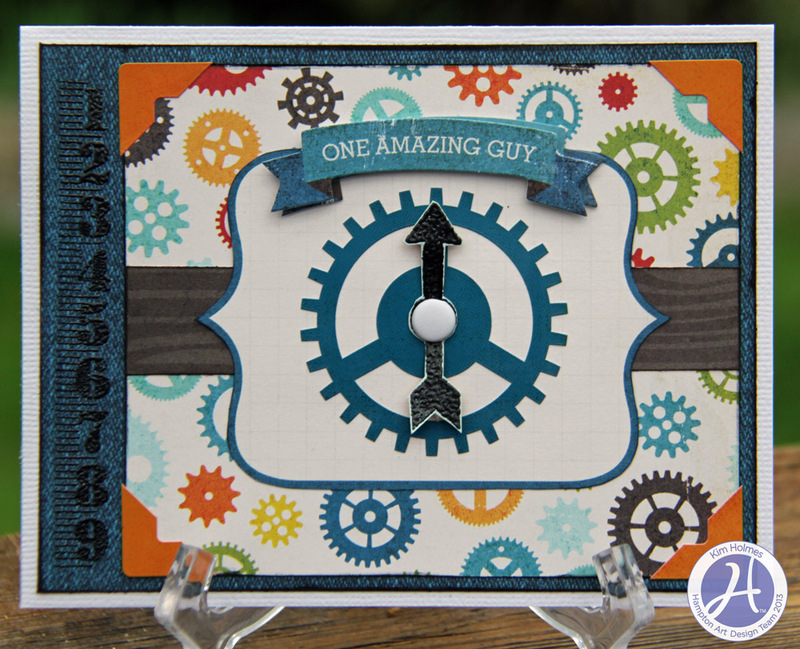 This is Kim, again, with you today to share a card created with Echo Park’s “All About a Boy” Collection of papers and coordinating stamp set from Hampton Arts! 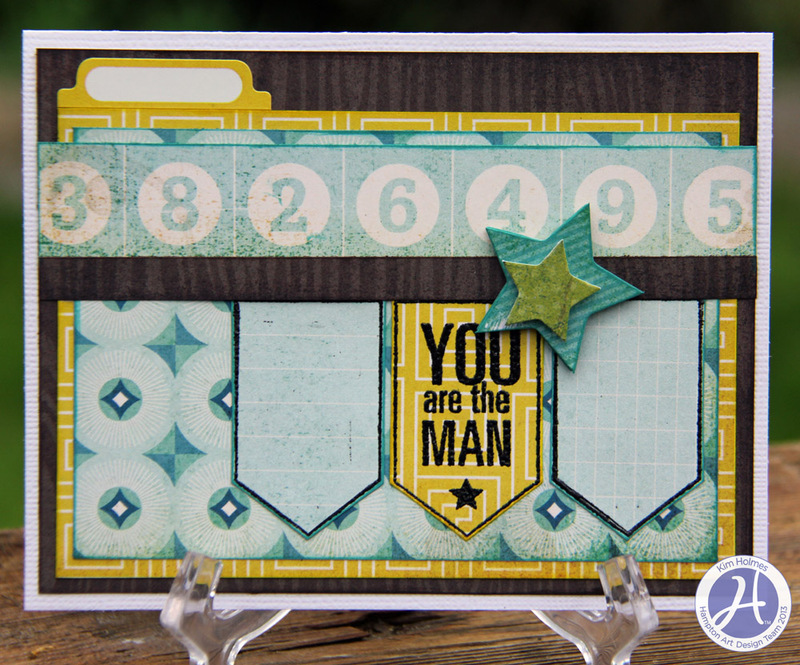 My favorite stamp in this collection is the vertical ruler stamp. This is such a versatile stamp and can be used on so many projects. For my card today, I used it to border the main image of my card design. I love how it looks embossed in black on the denim patterned paper! 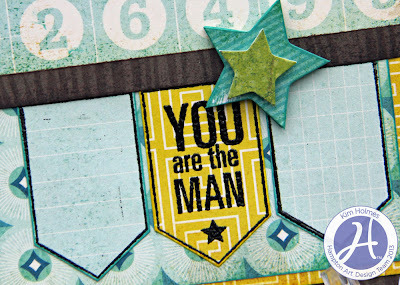 The spinner stamp completed my project by leading your eye to the sentiment. Good morning! Pam here today to share with you a card I created using the Hampton Art licensed Echo Park Oh Snap stamps. One of my favorite design principles is creating a visual triangle. When you are able to do so, it is an effective and simple way to lead your eye around the design or put emphasis on a specific part of your project. 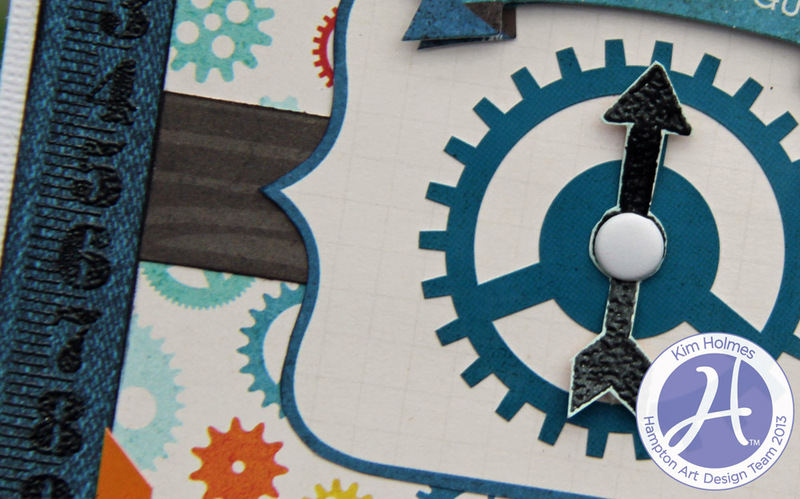 Here I used the doilies and the arrows to create balance on the card and draw your eye to the sentiment.